The Fourth Squad reports the arrest of an Elmont man for Criminal Possession of a weapon that occurred on Thursday, November 20, 2014 at 12:42 p.m. in Elmont. Elmont, NY - November 21, 2014 - The Fourth Squad reports the arrest of an Elmont man for Criminal Possession of a Weapon that occurred on Thursday, November 20, 2014 at 12:42 p.m. in Elmont. 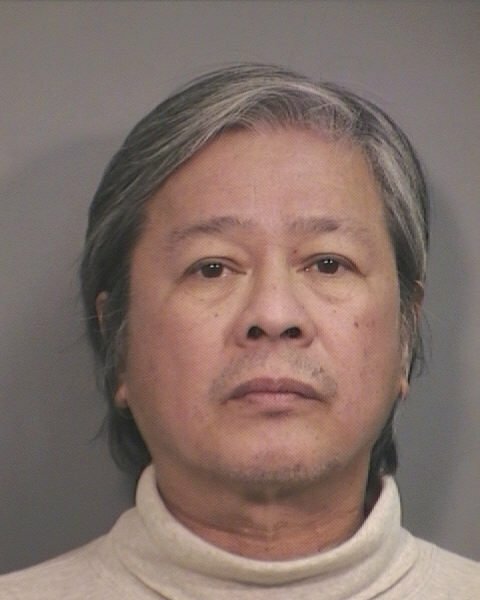 According to detectives, a Federal Express delivery driver stopped his work vehicle in front of the residence of defendant Carlo T. Sicat, 59 of 1795 Atherton Avenue blocking his driveway. Sicat arrived home and became angry he could not park in the driveway. He entered his residence and retrieved a black handgun. Upon exiting his home a verbal argument ensued with the driver, at which time Sicat then pointed the weapon at the victim. Fourth Precinct officers responded to the scene where they recovered the weapon and placed Sicat under arrest without incident. Sicat is charged with Criminal Possession of a Weapon 2nd degree and Menacing 2nd degree. He will be arraigned on Friday, November 21, 2014 at First District Court in Hempstead. Subject: LongIsland.com - Your Name sent you Article details of "Elmont Man Arrested For Criminal Possession of Weapon"